My husband and children enjoyed the performance very much. The one hour performance was a great introduction to Peking Opera. There’s Chinese subtitles and English translation provided throughout the show too. 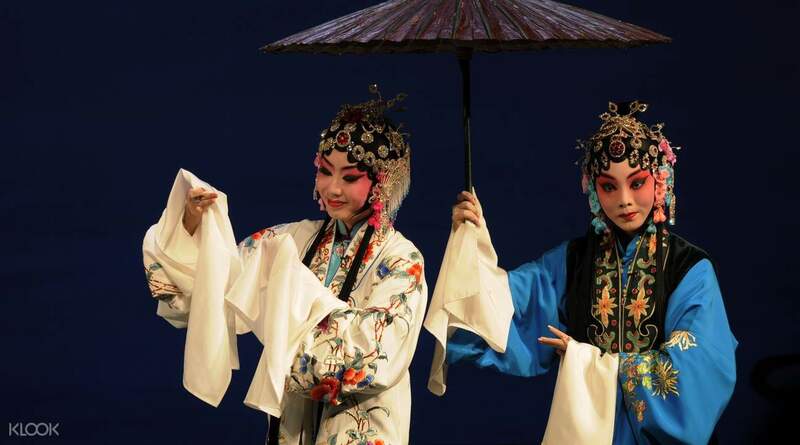 Located in Beijing Qianmen Hotel, Liyuan Theatre is a luxurious venue: from its traditional performance stage to special makeup worn by its actors, the theatre is one of the most authentic places in Beijing to watch its famous opera. Accommodating up to 1000 viewers, the theatre offers simultaneous interpretation service and equipment for English and Japanese subtitles. This way, you will not only get to watch an amazing performance, but also understand and participate in the story. The theater has become a true window into the traditional Chinese art and offers a rare insight into the practice. The theater was a little run down and there were some technical issues with the translation screens, but all in all a good experience. Tickets were easy to pick up. The theater was a little run down and there were some technical issues with the translation screens, but all in all a good experience. Tickets were easy to pick up. 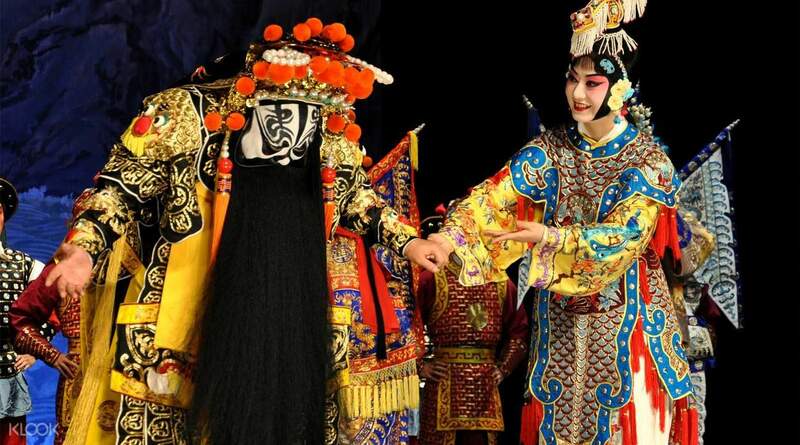 Pekingese Opera Performance shall be a must to visit in Beijing. Redemption of physical tickets was easy and without much hassle. Strategic location too. 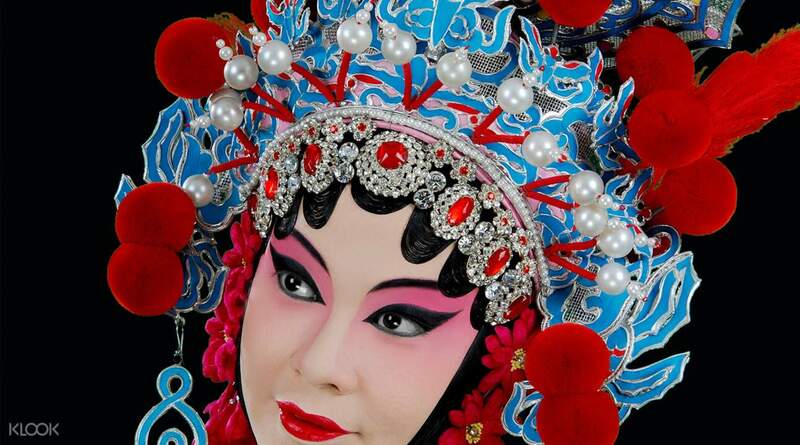 Pekingese Opera Performance shall be a must to visit in Beijing. Redemption of physical tickets was easy and without much hassle. Strategic location too. My husband and children enjoyed the performance very much. The one hour performance was a great introduction to Peking Opera. There’s Chinese subtitles and English translation provided throughout the show too. My husband and children enjoyed the performance very much. The one hour performance was a great introduction to Peking Opera. There’s Chinese subtitles and English translation provided throughout the show too. A lady was waiting for me in the lobby with tickets, show was amazing, would recommend to those interested in classical Chinese culture. Would be great if they add the address of the theatre in Chinese characters to show the taxi driver, he looked kinda confused when I showed him the English address. A lady was waiting for me in the lobby with tickets, show was amazing, would recommend to those interested in classical Chinese culture. Would be great if they add the address of the theatre in Chinese characters to show the taxi driver, he looked kinda confused when I showed him the English address. Good show. With both chinese and english captions. Comfortable environment. Close to Metro. Good show. With both chinese and english captions. Comfortable environment. Close to Metro. Interesting . The play was a lot more entertaining than we thought but the play was a bit short and no explanation before the show on history/how/why. Interesting . The play was a lot more entertaining than we thought but the play was a bit short and no explanation before the show on history/how/why. It was a very interesting performance even though the voices are very hard to understand. It was a very interesting performance even though the voices are very hard to understand. Good performance of three short stories for an introduction to the art. Good performance of three short stories for an introduction to the art. Show itself was great. It was live Chinese opera mash up with subtitle in English on the screen. Reason I’m giving low rating is because frustration of direction they provided. I went to the show on April 14th 2018. On April 14th when I need the direction, they sent me direction on email saying take Line 4 get off at Cashikou station and walk 20 minutes to Liyuan theatre. Google map doesn’t show Liyuan Theatre. Theatre is at Jianguo Hotel, Qianmen Beijing. I’m pretty good with direction. But they had wrong address on the map and fault direction. Now I see they updated the direction to get off at Hufangqiao station and walk 7 minutes to Jianguo Hotel. That’s improvement. I had to speak to them on the phone for 30 minutes to find direction. Show starts at 7:30pm. I planted to arrive at 7pm so I can see the performers getting ready for the show. Lucky I left hotel early enough. Even it took an hour to find the location. I only missed the make up part which was kinda boring. It was only one guy doing make up on the stage. Arrive 10-15 minutes before the show is fine. But I would still go early only because it’s open seat. You can pick better seat when you get there early. Show itself was great. It was live Chinese opera mash up with subtitle in English on the screen. Reason I’m giving low rating is because frustration of direction they provided. I went to the show on April 14th 2018. On April 14th when I need the direction, they sent me direction on email saying take Line 4 get off at Cashikou station and walk 20 minutes to Liyuan theatre. Google map doesn’t show Liyuan Theatre. Theatre is at Jianguo Hotel, Qianmen Beijing. I’m pretty good with direction. But they had wrong address on the map and fault direction. Now I see they updated the direction to get off at Hufangqiao station and walk 7 minutes to Jianguo Hotel. That’s improvement. I had to speak to them on the phone for 30 minutes to find direction. Show starts at 7:30pm. I planted to arrive at 7pm so I can see the performers getting ready for the show. Lucky I left hotel early enough. Even it took an hour to find the location. I only missed the make up part which was kinda boring. It was only one guy doing make up on the stage. Arrive 10-15 minutes before the show is fine. But I would still go early only because it’s open seat. You can pick better seat when you get there early.